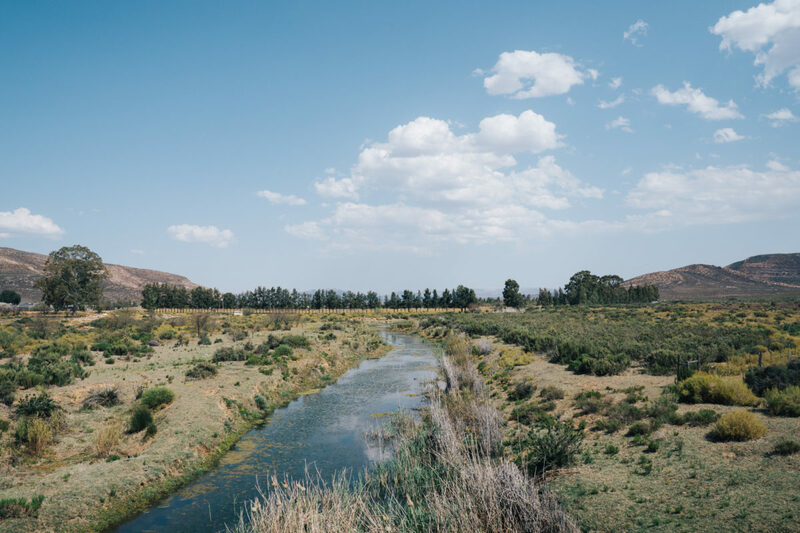 Capturing the lush landscape just outside Cape Town. I came to South Africa because it was on my bucket list for the longest time. 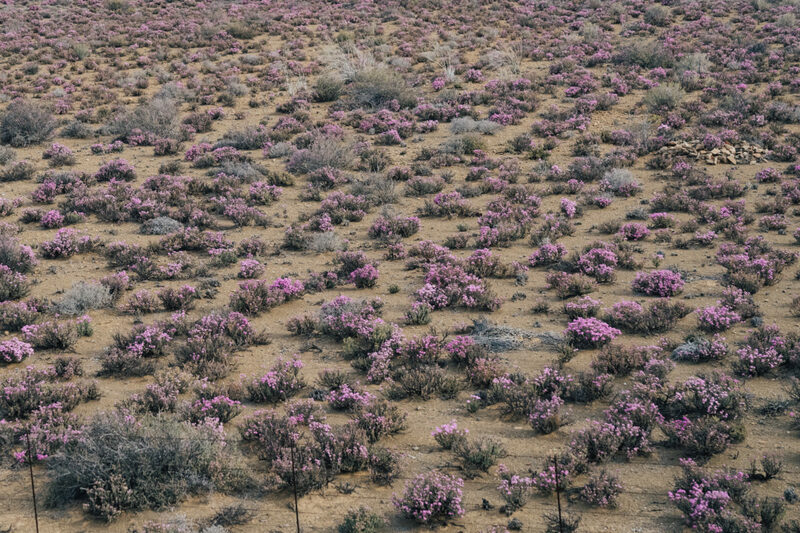 I wanted to experience a very broad spectrum of the country—in culture and in nature. 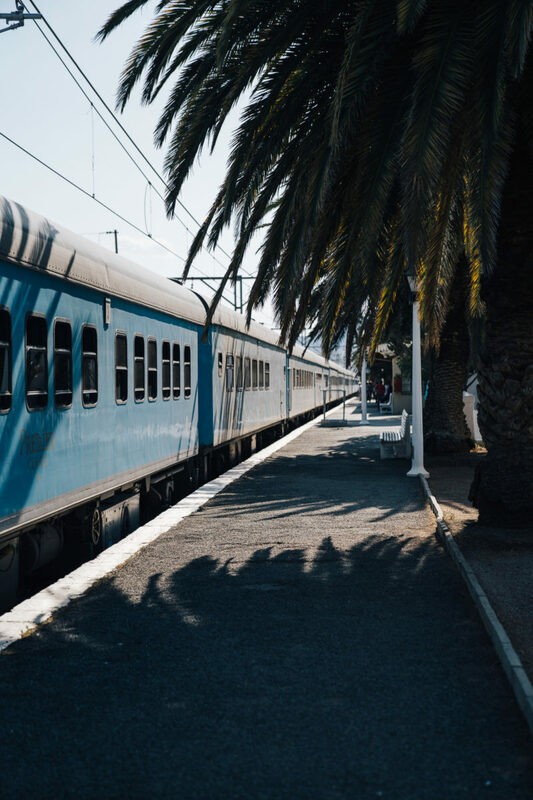 I started in Cape Town—taking the train to Johannesburg was a decision based on a recommendation made by a friend. He told me that if you take a plane, you’ll miss the most amazing change of scenery. And it was true. 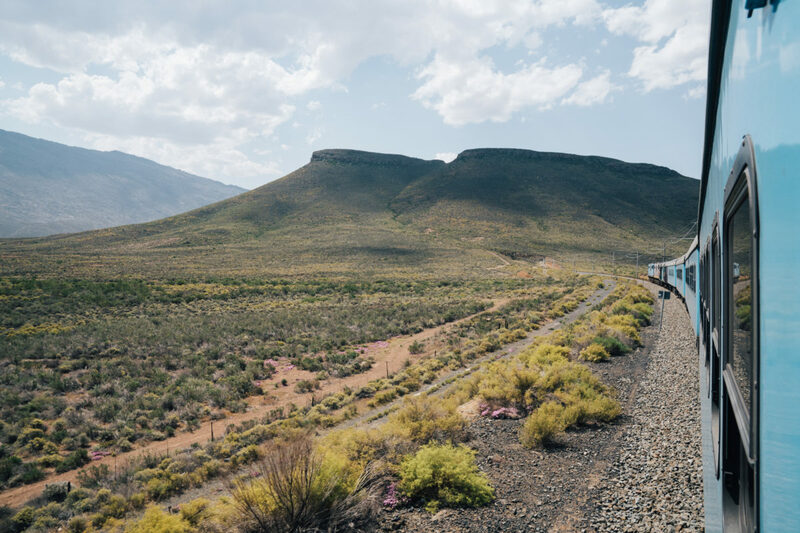 The train starts in the city, goes through lush green farm land, enters a more dry but still green area, then changes into Savannah-style landscape, until you end up going through a desert. It was simply stunning, and though it was a very long train ride (30 hours including the delays), I was never bored (bringing a deck of cards and a good book also helps pass the time). 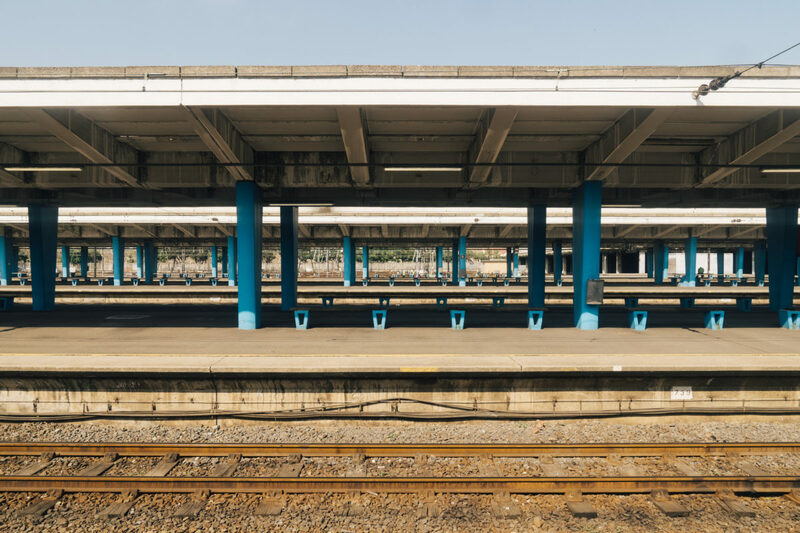 There was no WiFi on the train, so it’s a good opportunity to really disconnect from your usually well-connected, everyday life. 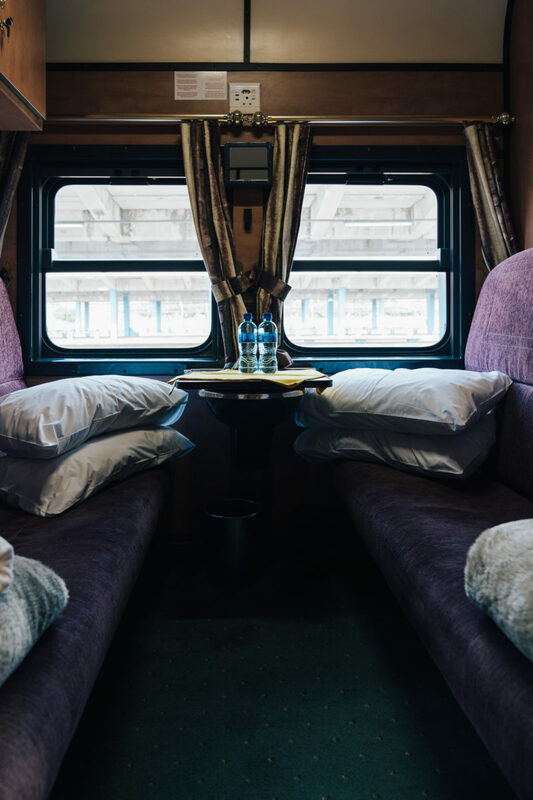 Train tickets can be easily booked online with a few different packages, but we stayed in the Premier Class trains. 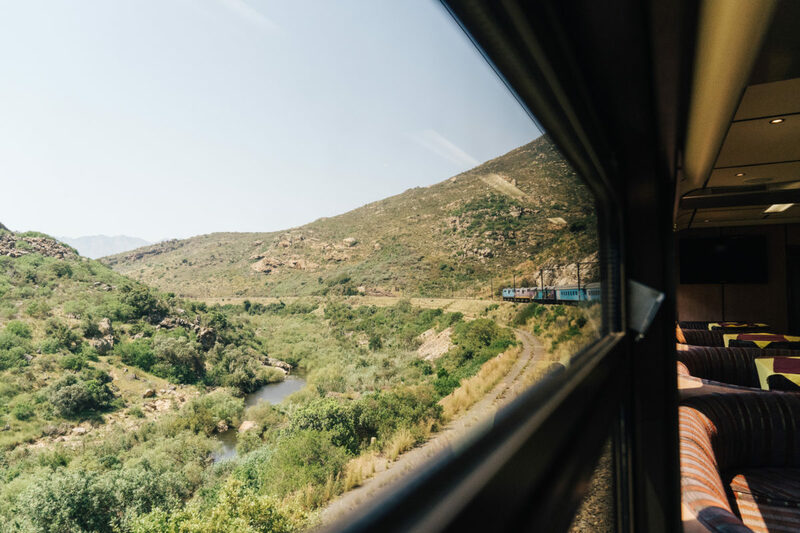 I didn’t stay long in Johannesburg, the final destination—my friends and I continued the trip by car to Kruger National Park to end the trip. 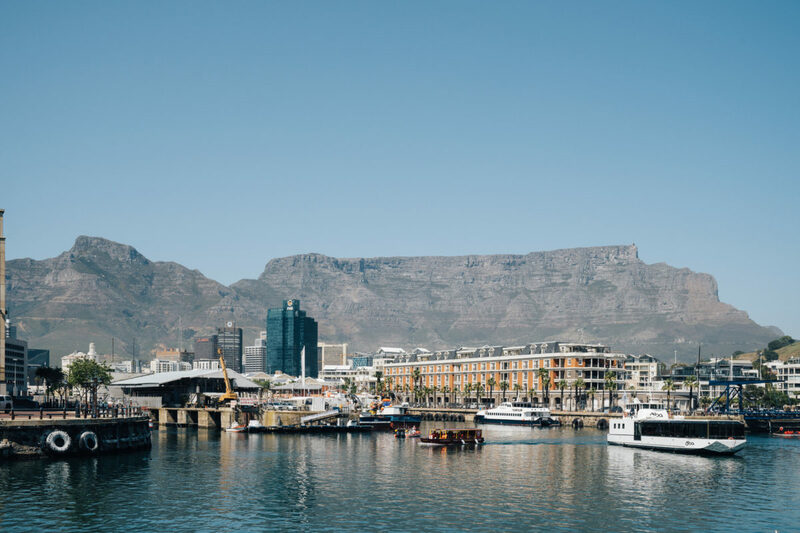 Rare view without heaps of clouds covering the top of Table Mountain from the waterfront in Cape Town, where I began my trip. 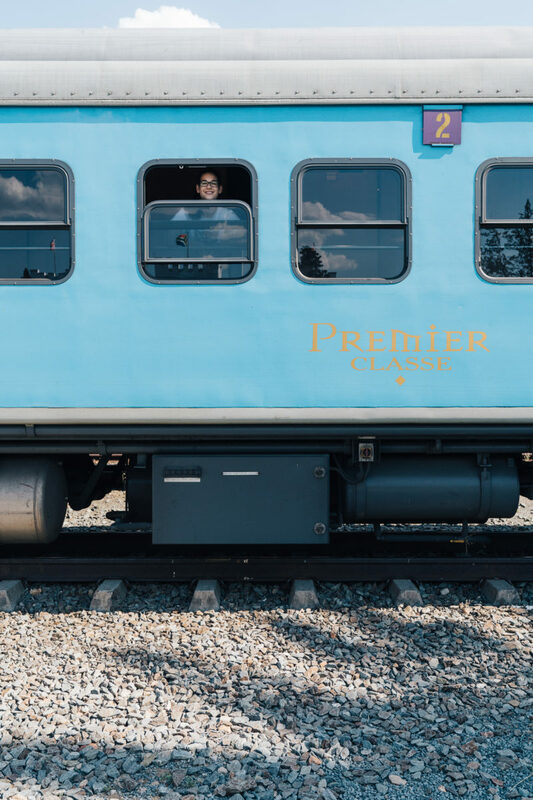 The Premiere Class sleeper car. 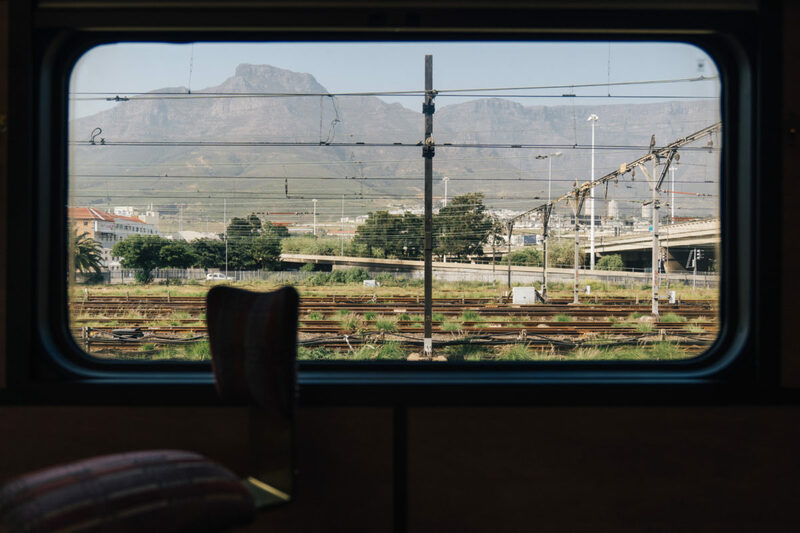 Looking one last time at Table Mountain while leaving Cape Town by train. Passengers ready to get moving. 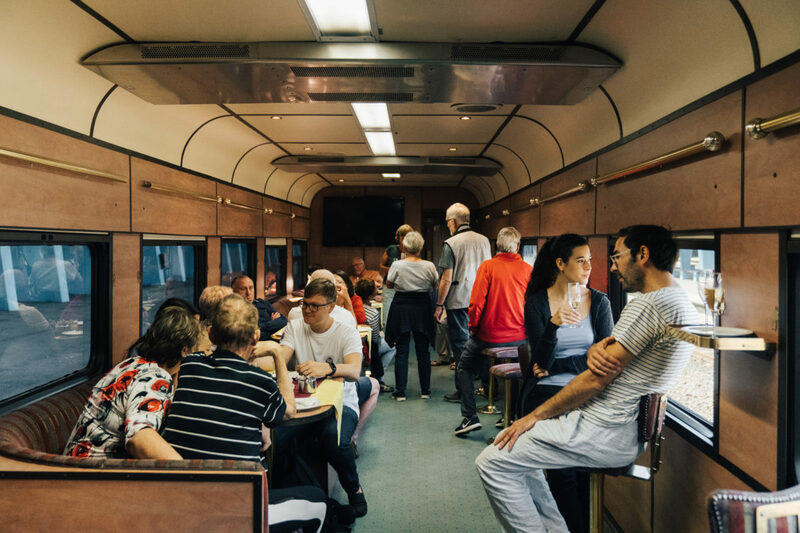 In the lounge car, you can have a drink between the meals, hang out to play cards, and gaze outside the big windows. 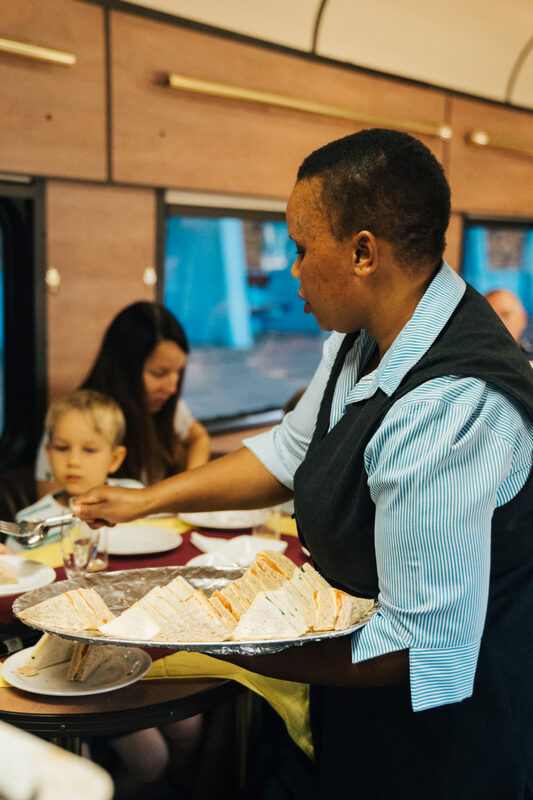 Welcome snack on the Premier Classe Train from Cape Town to Johannesburg. Going through green more hilly areas east of Cape Town. 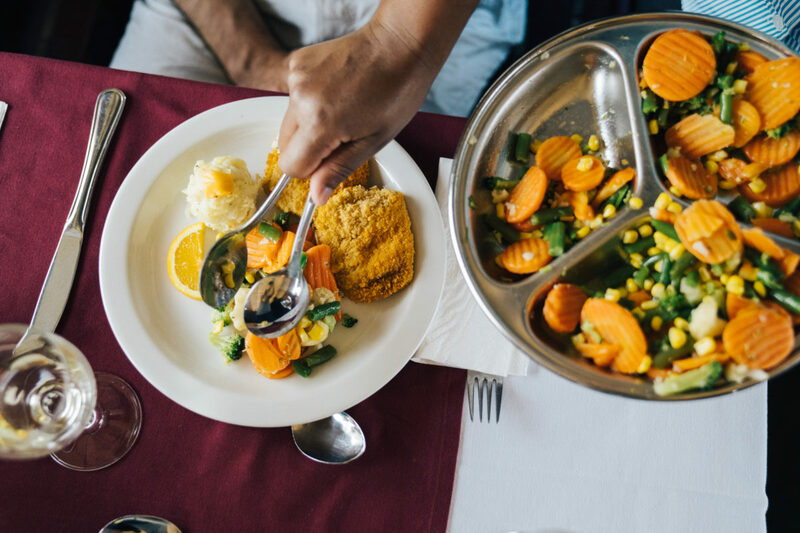 Lunch is simple, but for train food surprisingly delicious and fresh. Lunch had three courses, dinner had four. Wines are excellent and very affordable. While enjoying lunch, it's hard not to look outside the windows. Along smaller rivers, vegetation is still green and lush, but you can already see dryer areas in the distance. The change of landscape is getting more drastic as water becomes more sparse. 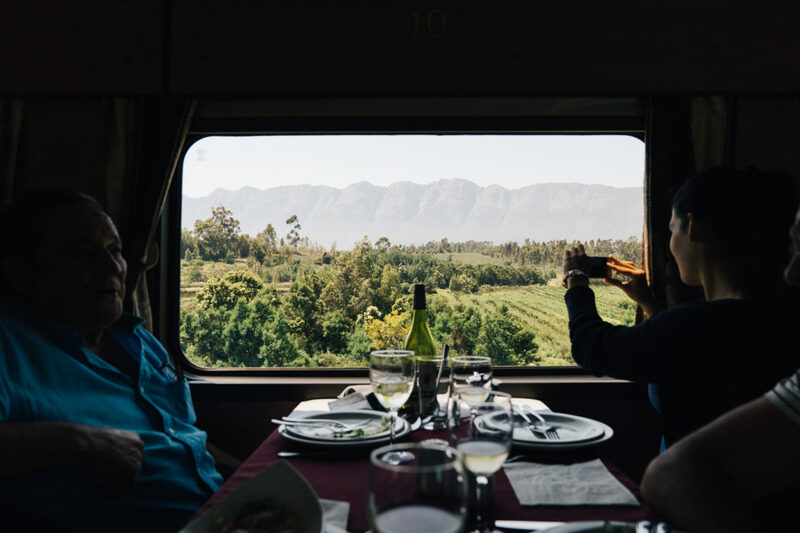 Premier Classe Train in Matjiesfontein, the one and only stop between Cape Town and Johannesburg, home to the very picturesque Lord Milner Hotel. 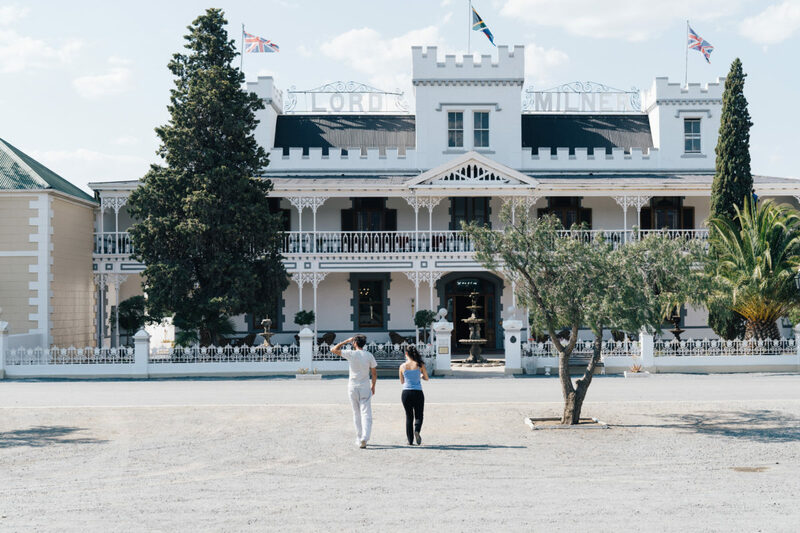 The Lord Milner Hotel in Matjiesfontein. 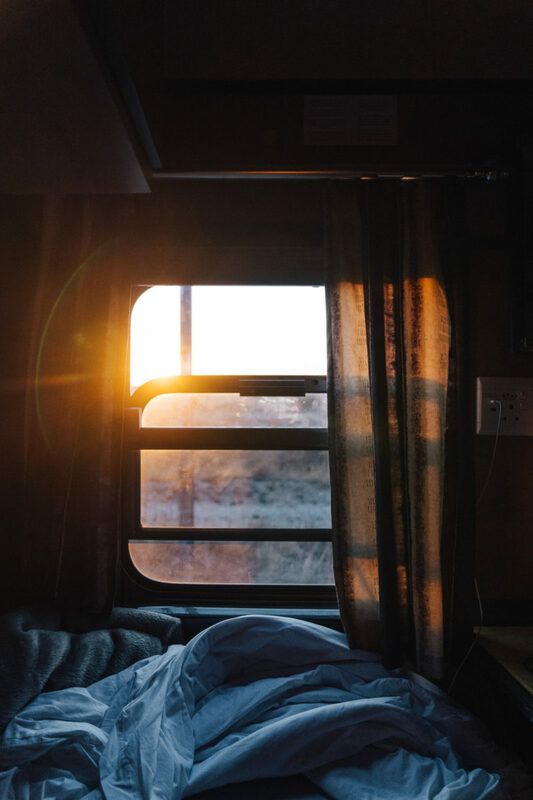 Waking up in the sleeper wagon to the sun rising. 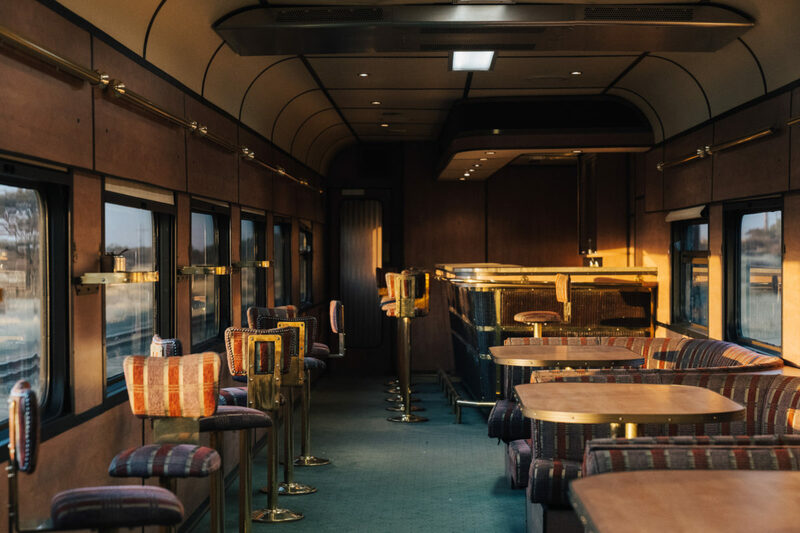 Sunrise hits the lounge car. 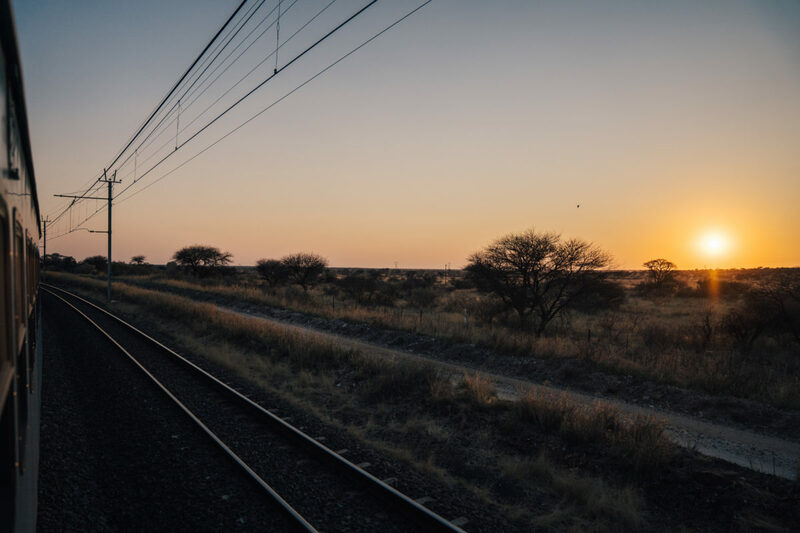 You definitely don't want to miss the sunrise on this train ride.